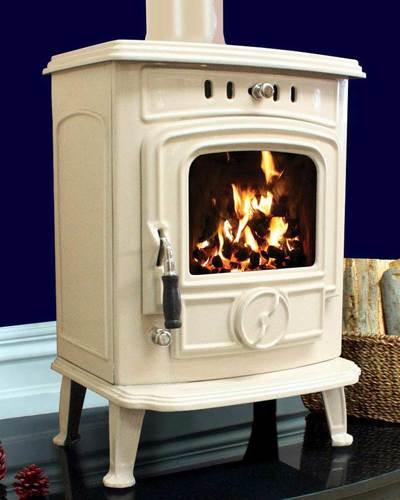 The Cream Enamel edition of the Aran will add style and elegance to any room. 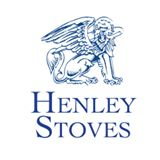 Like the other Enamel versions in the Henley Collection, the Cream Enamel Edition burns any solid fuel and wood and punches well above its weight. The Aran is the smallest model in the Island Collection, but this doesn't mean it is lacking in appeal. With a 6kw output and an efficiency of up to 79%.